I have tested this adaptor on several computers and it works very quickly. When using a Lenovo ThinkPad docking station for an extended period of time, the screen would go black for 1-2 seconds every few hours (this didn't happen with other adaptors). 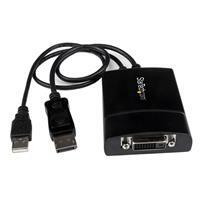 The adaptor comes in a slim small box that many small PCI cards come in. The adaptor has a DVI port on one end and the other has two cables coming out, one USB for power, and the other DisplayPort. The cables are about a foot long and the adaptor about half the size of my cell phone but twice as thick. 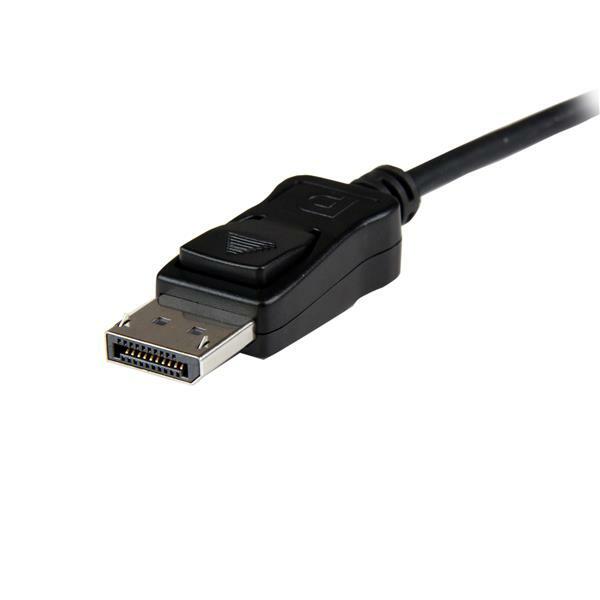 I have used other DisplayPort to DVI adaptors that didn't require USB power and were much smaller, but I am unsure of their technical capabilities. The adaptor and cables are made of very nice plastics and feel premium. 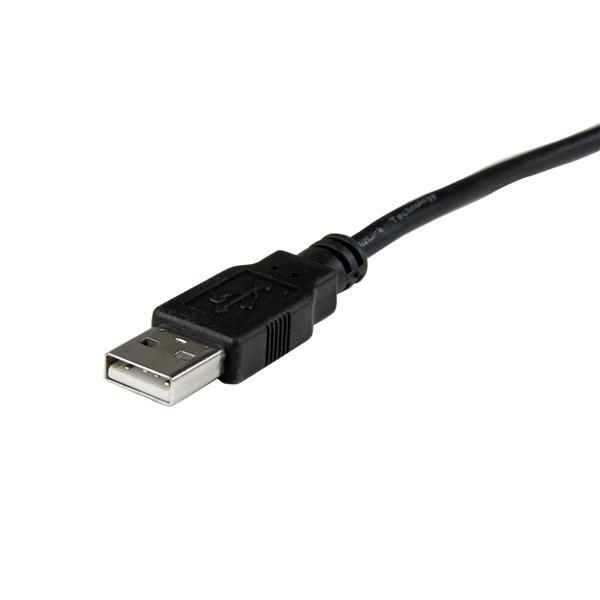 When connecting the adaptor, nothing happens until the USB power is connected. Once the USB cable was connected the display started working instantly. There was no installation process which I could see and the video was working so fast. The operating system did make a ding like it had detected new hardware but I saw no installation and the immediate video display makes me think this was just detection of a new monitor. 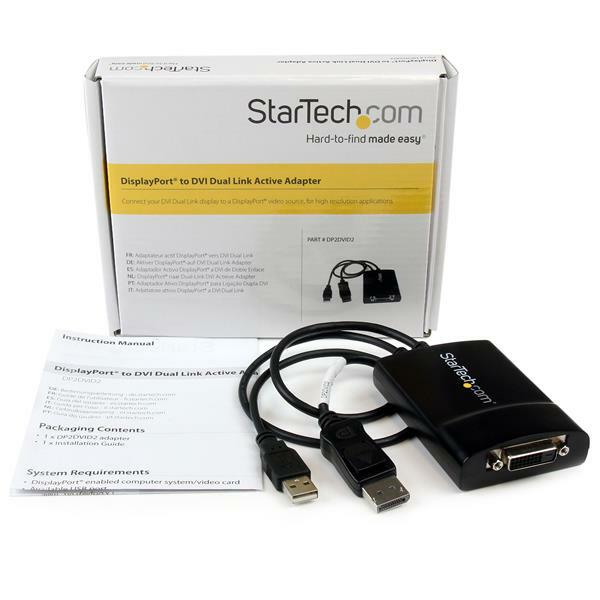 Although the adaptor was larger than I expected, it works so quickly and without any latency. If not for the screen flickering once every few hours I would have given it a better rating. I received this product in exchange for an unbiased review.